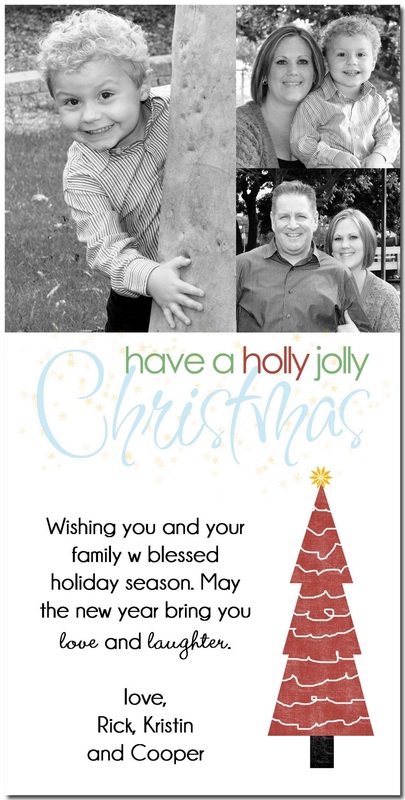 For the past few years, I have been designing our Christmas cards, and this year will be no different. Except that I have created several, and I can't choose! I do have a couple that I am leaning towards, but I still can't decide, and the man is tiring of me asking for his opinion! That's where you come in. I need your help, my dear friends. Can you help me choose our Christmas card this year? 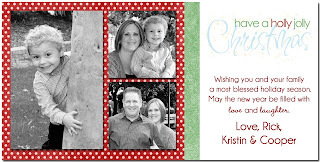 To thank you, I will send you my latest printable for Christmas, one that I won't be offering otherwise on my blog. AND thanks to the popularity of my Subway Art & Scripture printables (here and here and here), I am also giving away a free printable, personalized just for one lucky commenter! You decide what you want it to say, the style, color scheme, etc., and I will design it for you. 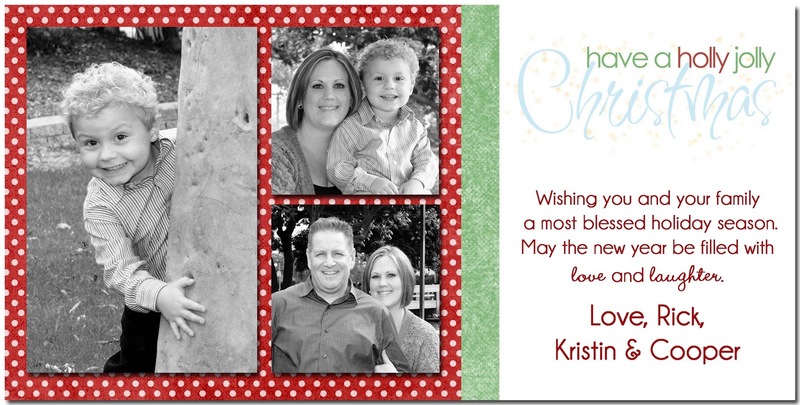 Or if you would prefer, send me your photos and I will design a digital Christmas card to your specifications. 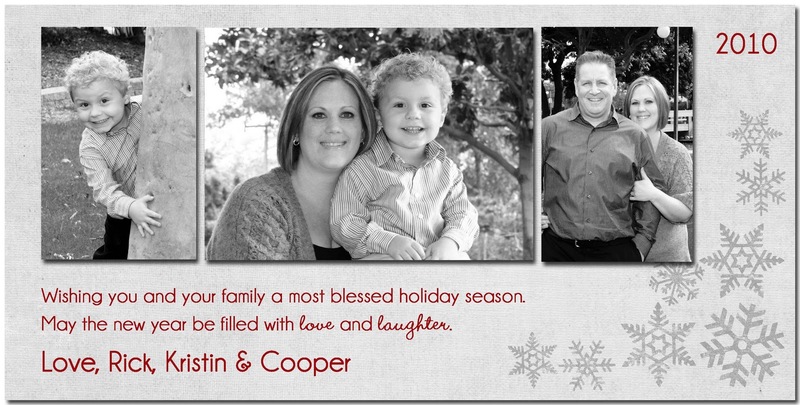 Here are my top four picks for our 2010 Christmas card. (In case your wondering, I used digital scrapbooking packs from shabbyprincess.com. Cards were created using Photoshop). Just leave me a comment telling me your favorite, and I will send you a NOEL printable to say thanks! Make sure to let me know if you want gray or green, and that your email address is visible. 1) Leave me a comment telling me which Christmas card is your favorite. 2) Be a follower (or subscriber) of Betty Crocker Wannabe, and tell me that you are. 3) Blog about the contest, and leave me a comment with a link. The giveaway closes Thursday, November 18 at 8:00 am PST. The winning card and the winning commenter, will be announced here on Friday, November 19. The winner will be notified by email. Thanks for helping me out, and good luck! Oh, and Rick thanks you to, because if you choose, it means that he doesn't have to! My favorite is number 1! I am a follower! [I have a google account/old blogger blog that I follow you by, but now blog (when life isn't so hectic) in WorPress. So I hope that works - I linked up my 1st comment to my WP blog, not thinking about this, I'll link this comment up to my Blogger acct]. Great cards; I like them all, but my favorite one is number 4. Your little boy is soooo cute! I really,really LOVE #3! But they're all very cute. Now...for YOUR Christmas card, #2 was my favorite until I saw #4. I love them both but #4 just shouts 'home for the holidays' with a fireplace and cup of hot chocolate. I can't decide. I really like number 3 the best I think. Thanks for your sweet comment about wondering where I was. I have missed my blogging friends!! I think I like # 3 best--the mix of color and B&W photos, but 1 and 4 are close behind. I am no help--this is why my husband never lets me pick the restaurant, I am awful at decisions! I am already a follower! My favorite card is # 1. Your little boy is adorable!!! Not a good direction follower--here is my separate comment for being a follower! I'm torn between number 1 and number 3. I really like them both! 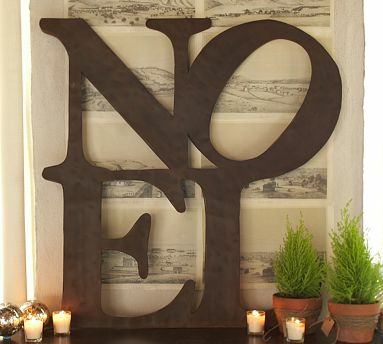 And I LOVE that "Noel" printable. It's beautiful! Hello to you! My choice is definitely #3. How cute is all of that curly hair?! I just became a follower...found you on Be Different...Act Normal. Your cards are amazing, but I am really drawn to #4! Great photos! I have to go with #3... having Coopers pic in black and white really stands out! Nice job on all of them! I wish I had your talent! I love #4 best of all. My favorite is number 3...love the colors! My favorite is #1. love the colors and composition. And I like the green Noel. I am a new follower; I found you on Be Different Act Normal, I love the NOEL printable! I fell in love with that sign when I got my Pottery Barn catalog! Love your blog, very cute. :) Have a nice weekend. I like the 4th card and the grey NOEL. very cute work! I like number one the best. I love the Noel - I think the green is great! 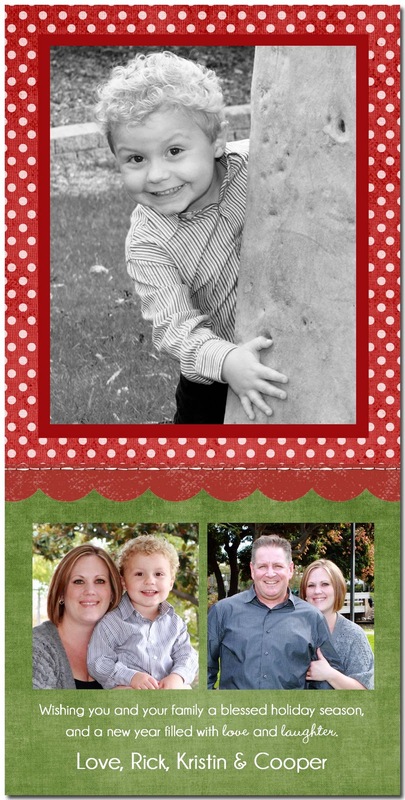 The cards are so cute - any one would work for our family! I love #1 though all are really cute - and you can't go wrong with any! Just found your website and I love it! Oh, and I'd love the NOEL printable - it's awesome. I'm thinking grey, maybe? I don't know - you pick! scraps4abc@verizon.net. Thanks a zillion! I like the third one best, but the pictures themselves are all cute. I think its the layout on this one that my eye likes! If you are still offering the printable, I'd love the green version. Thank you and good luck with your choice! I love #1 and #3! Your pictures are beautiful! I am a follower.I am so glad I found your website! 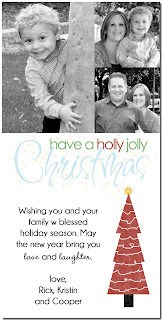 If your are still offering the NOEL printable I'd love the green version. bellerr6@gmail.com. Thank you so much for sharing all of your great ideas & printables ! Fantastic cards,I love them all, but my favorite one is number 4. Your little boy is such a cutie! if you are still offering a copy of your printable could I have the green version - love it! #3! Definitely! 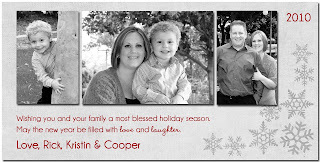 Thanks for sharing your printables. I am a new follower! Just found your site tonight! LOVE it!! #1 is my favorite! Love them all it was hard to choose! Love the grey printable! Thank you for sharing! I like #3 and the green printable. Thank you so much for the Thanksgiving printable, it looks great on my mantle! Number three is my favorite. And so is the gray NOEL! I love #3! It's so cute! This printable is adorable. I would like the green. Number 1 is my fav! I would love the green print!